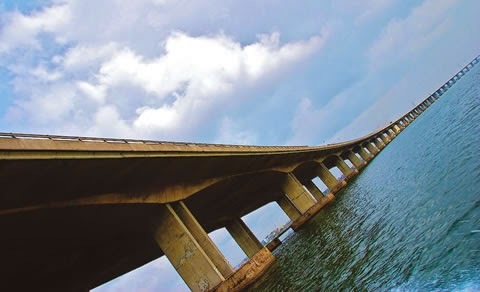 A few people have written to me this morning saying they saw a well dressed man driving a Toyota Sienna who parked on Third Mainland bridge, calmly walked over the rails and jumped into the sea. They said it happened so fast they couldn't believe they had witnessed an apparent suicide. Hopefully, we will get more details when government agencies in charge of such things get involved.